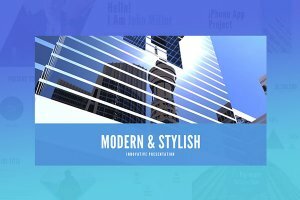 Simple does not always mean boring. 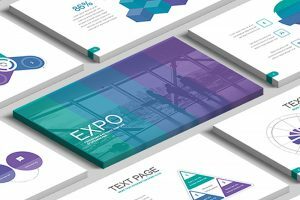 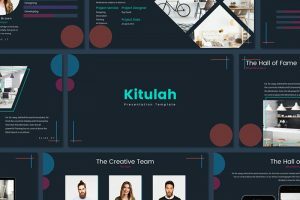 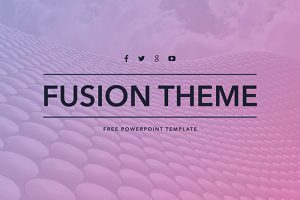 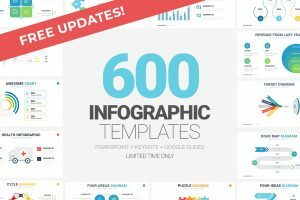 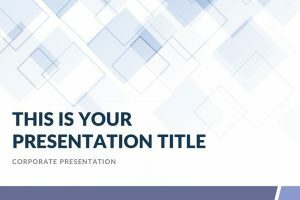 Create a presentation that is innovated and one of a kind with the Flat Powerpoint Template. 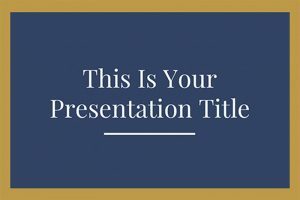 With this template, even though you have ten professional slides, there are an infinite amount of ways to organize and present your data. 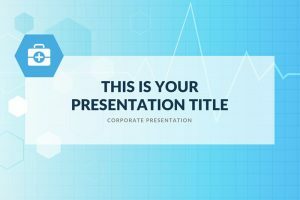 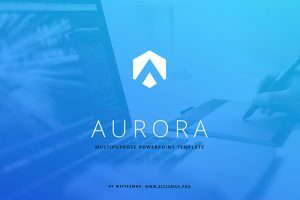 With the Blue and Gold Elegance Powerpoint Template, you can have a professional presentation that looks classy with a bicolor scheme that is not boring. 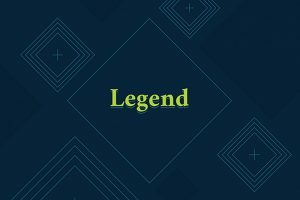 When you think about elegance, many think of the color gold and associate it with glamour. 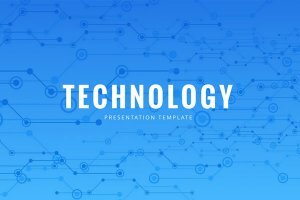 Just because something is simple, does not mean it cannot make a significant impact. 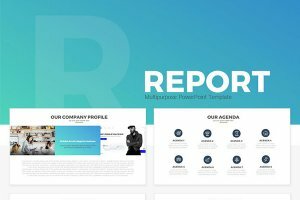 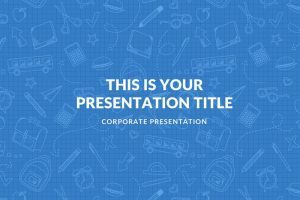 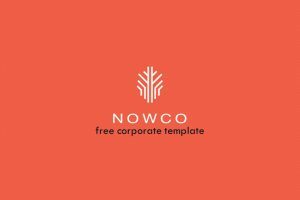 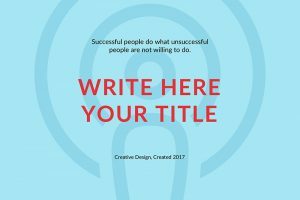 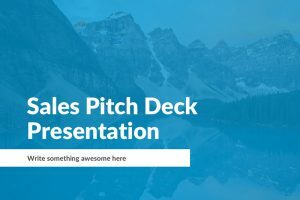 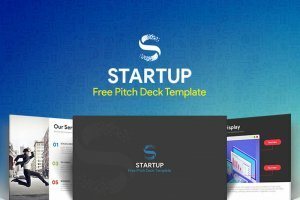 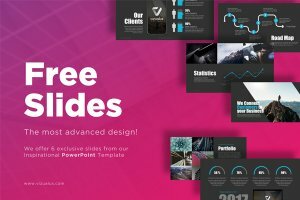 Monique Powerpoint Template is excellent if you want a minimal design that has a modern look.